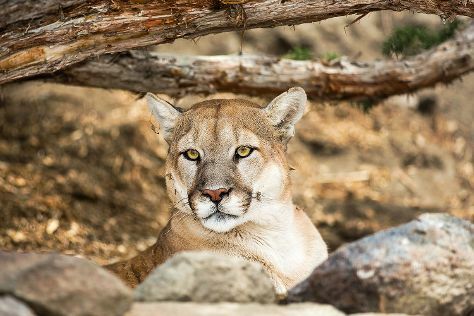 Kick off your visit on the 10th (Sat): look for all kinds of wild species at Animal Ark, see the interesting displays at National Automobile Museum, and then appreciate the extensive heritage of Truckee River Walk. To see traveler tips, photos, more things to do, and other tourist information, you can read our Reno vacation planner. November in Reno sees daily highs of 57°F and lows of 32°F at night. Cap off your sightseeing on the 10th (Sat) early enough to travel back home.